Durham, CA -- On Wednesday, October 10, the Butte County Special Education Local Plan Area (SELPA) Community Advisory Committee (CAC) held an ice-cream social in Durham Community Park. 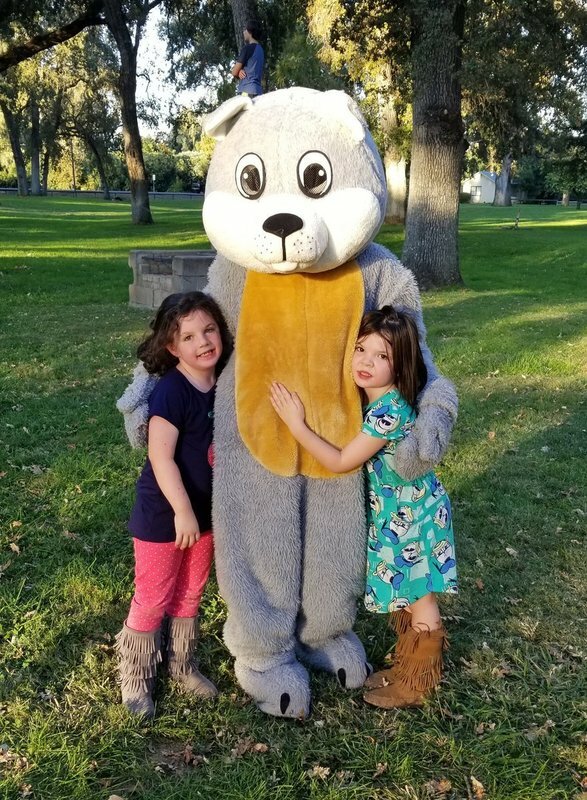 It was a great evening to socialize with families and district coordinators -- even BCOE mascot Chewy couldn't resist making a special appearance! Butte County SELPA staff ... and Chewy.